BWS Trailers: Dependable Truck Trailers | BWS Manufacturing Ltd.
top-of-the line flatbed trailers with individual customer needs in mind. to design and manufacture industry leading, rugged, dependable truck trailers. Our mission is to exceed consumers’ expectations by offering innovative, high quality, competitively priced products while providing the highest level of service. Many of our truck trailer models are environmentally friendly, because they use compressed air for ramps and tilting decks where others use hydraulics. We’ve had dealers visiting our plant exclaim their surprise at the care and dedication our employees bring as speciality trailer manufacturers. 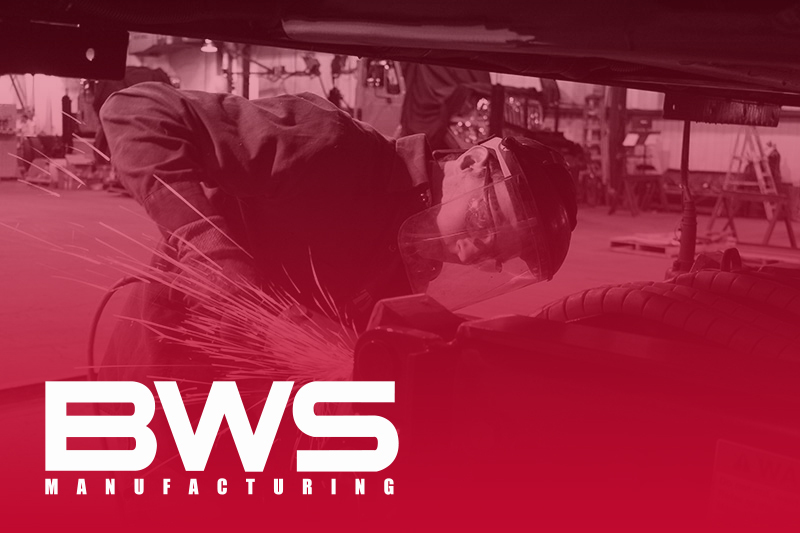 At BWS, we’re proud of the work we do and the products we put in the market. In each step of the building process, our staff take great care to ensure each product reflects the quality workmanship our company prides itself for.